Spotted in a friend’s garden this week. It’s not even Spring yet, but growing in Southern California is weird. Categorized under: Food, Fruit, In the neighborhood, Photos, Plants, Vegetables. 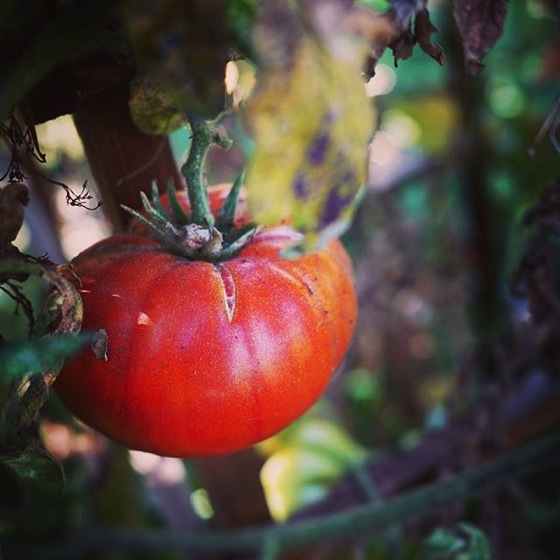 Tagged with: food, garden, gardening, grow, instagram, nature, Outdoors, photography, tomato.